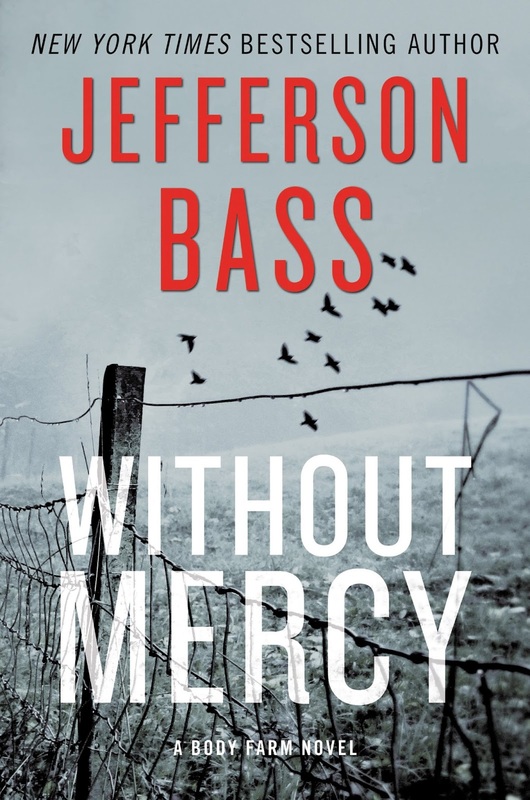 Dr. Bill Bass, the creator of the famous University of Tennessee’s Anthropology Research Facility—The Body Farm—is part of the writing duo of Jefferson Bass. A new Body Farm novel was just released and Kerry Hammond would like to tell us all about it. Check out our interview with Dr. Bass and co-writer Jon Jefferson. 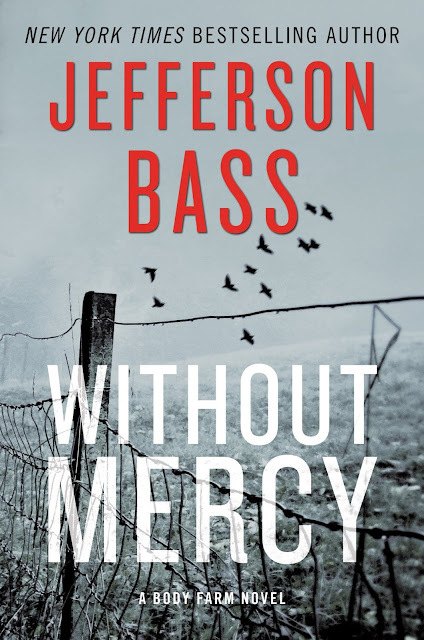 Without Mercy: A Body Farm Novel by Jefferson Bass was released in Hardcover on October 4 by William Morrow. This is the 10th book in the series featuring Dr. Bill Brockton, forensic anthropologist, and Body Farm creator in print. I reviewed the 9th book in the series, The Breaking Point, on Mystery Playground and liked it so much that I have been anxiously awaiting the release of Without Mercy. In this latest installment, Dr. Brockton is investigating the circumstances surrounding a pile of bones found in the woods, those of a victim who was chained to a tree in a remote area. With the help of his graduate assistant, Miranda, Brockton begins to try and figure out who the victim was, why he was chained to the tree, and who was responsible for his death. Just as he is getting closer, the unthinkable happens; Nick Satterfield, a convicted serial killer and Brockton’s nemesis, escapes from prison. And he is dead set on killing Brockton and everyone he loves. The connection to the Body Farm and all it represents might make a reader think these books are extremely graphic, but they’re really not. They focus on the puzzle of solving the crime at hand, and each piece is laid out in a perfectly ordered fashion as the case is investigated. The characters who investigate are the icing on the cake. The reader can’t help but be drawn to the recurring roles and care about what happens to them. The professor and Miranda are clearly like family and watching them interact really adds to the enjoyment of the story. For more on the Body Farm, you can visit the author’s website and take a virtual tour of the actual Body Farm in Tennessee. In addition to the 10 books in the series, there are two shorter stories featuring the characters. 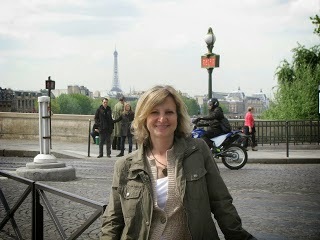 These novellas are listed on the author’s site as well. There’s a lot more Body Farm for those readers who are hooked on the series.